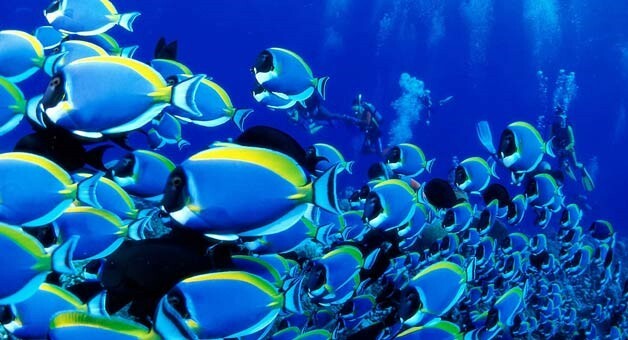 "I have to say that this was one of the BEST days ever snorkeling and I was not the only one who felt this way!! What a fantastic day we had with Vincent and his crew . Just our family group was on the boat and he took us to the most amazing snorkeling sites with no other boats around. Fun packed, never a dull moment and felt safe throughout the whole day. A charter with this company will leave you wanting more." 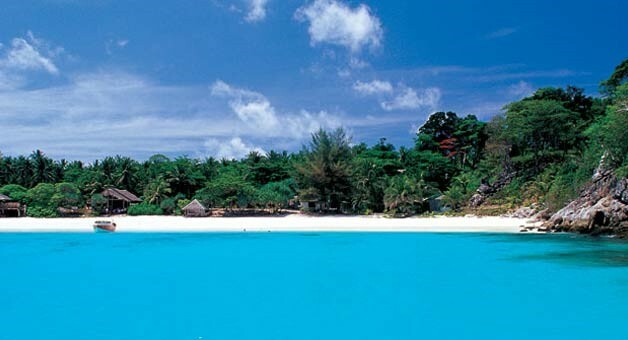 Crystal clear water for snorkeling, sandy beaches, island hopping, close toPhuket. 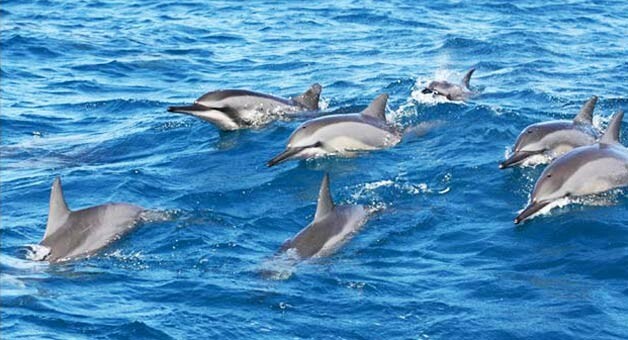 Ideal island hopping experience - best visited between March and September. Our Guests' safety and comfort are our priority. For this reason charter itineraries may be adjusted according to the sea and weather conditions. You are very welcome to bring your own beer and wine onboard (no corkage fee). We have a cooler on the boat and can supply glasses and a bottle opener free of charge. 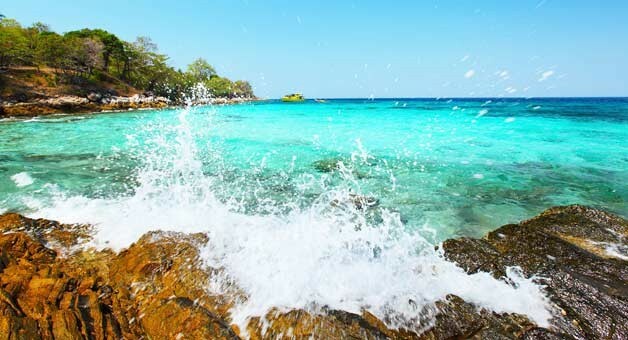 Tailor made speed boat charters and cruises to Maiton and Racha Yai.